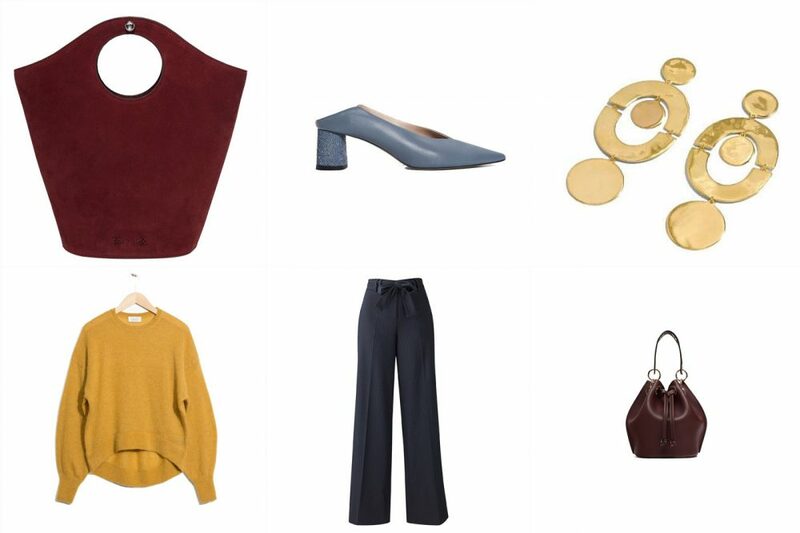 The ultimate wide-leg trouser will transform everything you wear it with. 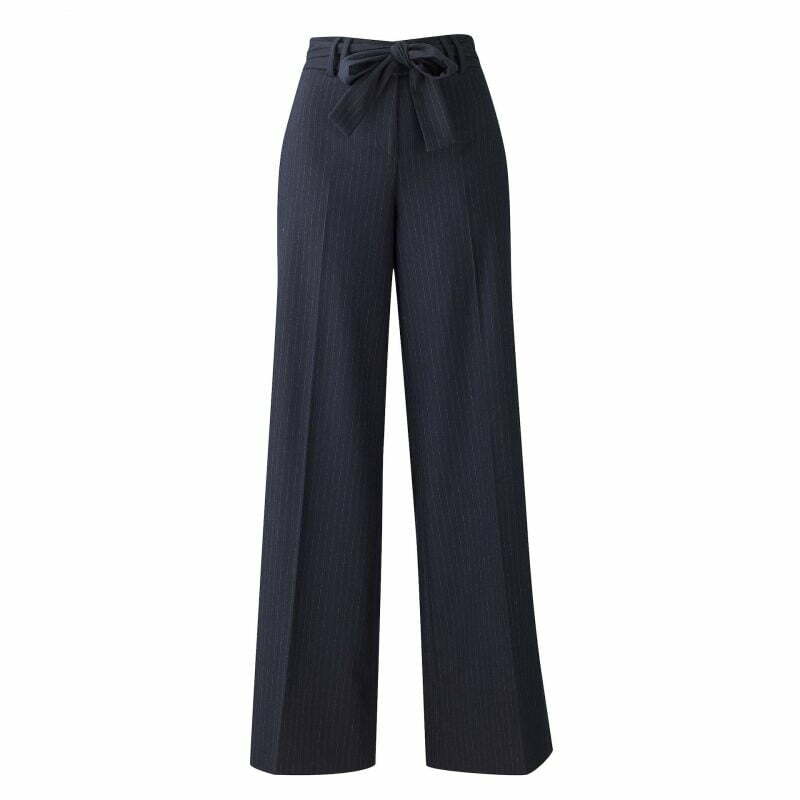 Crafted from soft tailoring in this season’s navy and grey pinstripe, satin side stripes add a note of luxury and mean a longer, slimmer-looking leg. The deep side split adds to this effect, further elongating the leg. Utterly classic, beautifully contemporary, these will be chic for work with a plain knit and a layering shirt or ultra elegant for evenings out. 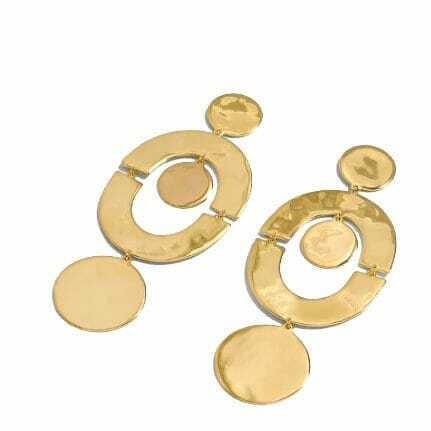 Gold statement earrings are topping our must-shop list right now… Enter this style, with stacked circles for a cool, architectural take. 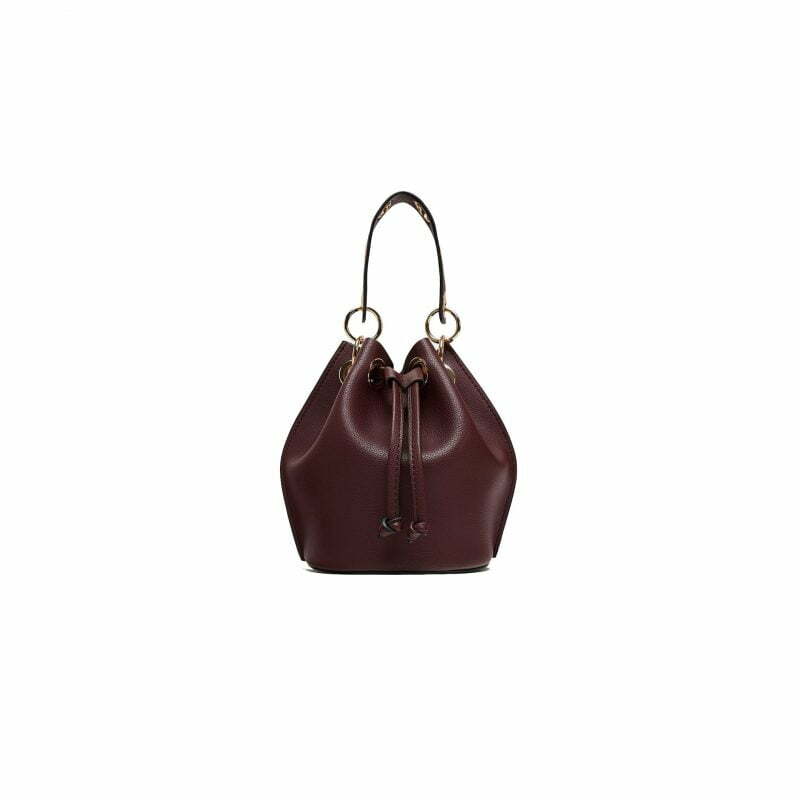 Features metal hardware on the top handle, a detachable chain link shoulder strap, gold metal hardware and gathered drawstring closure at the top. Height x Width x Depth: 19 x 21 x 15 cm. Designed in Stockholm. 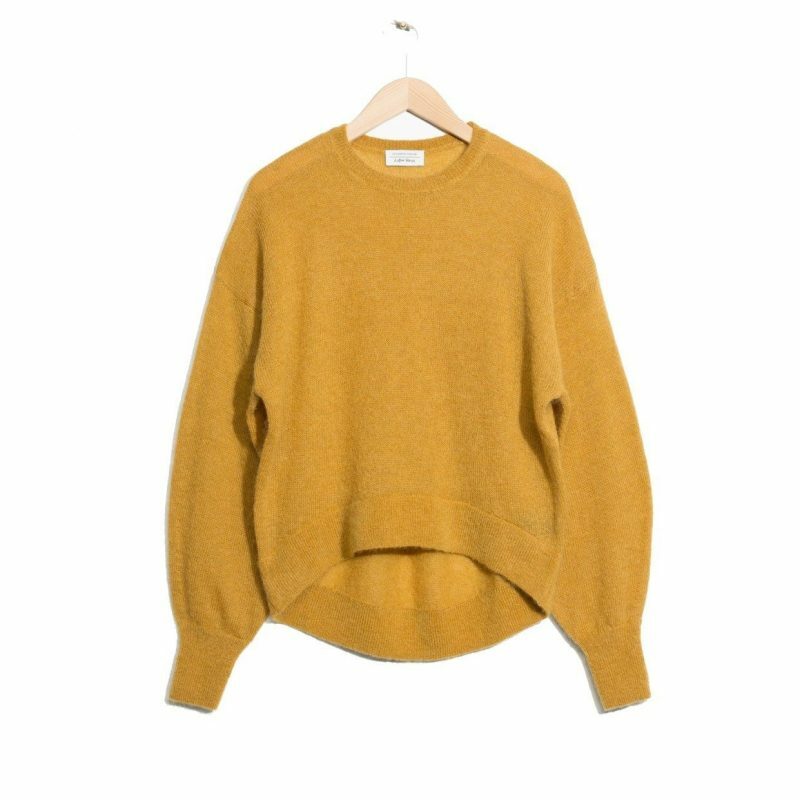 Offering a voluminous fit with a slightly longer back, this cosy sweater is made from a super soft mohair blend. 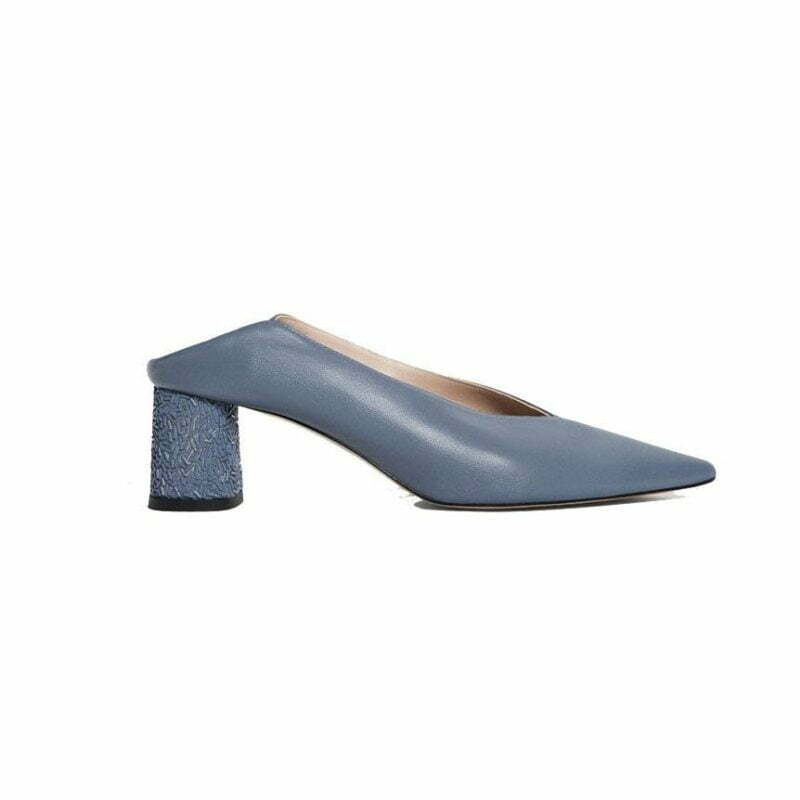 Pointed mid-heel mule court shoes made of sheepskin leather. They feature matching embossed diamanté embellishment on the heel and caprine leather lining and insoles. Elizabeth and James’ minimal ethos is about giving women the opportunity to define their own style. 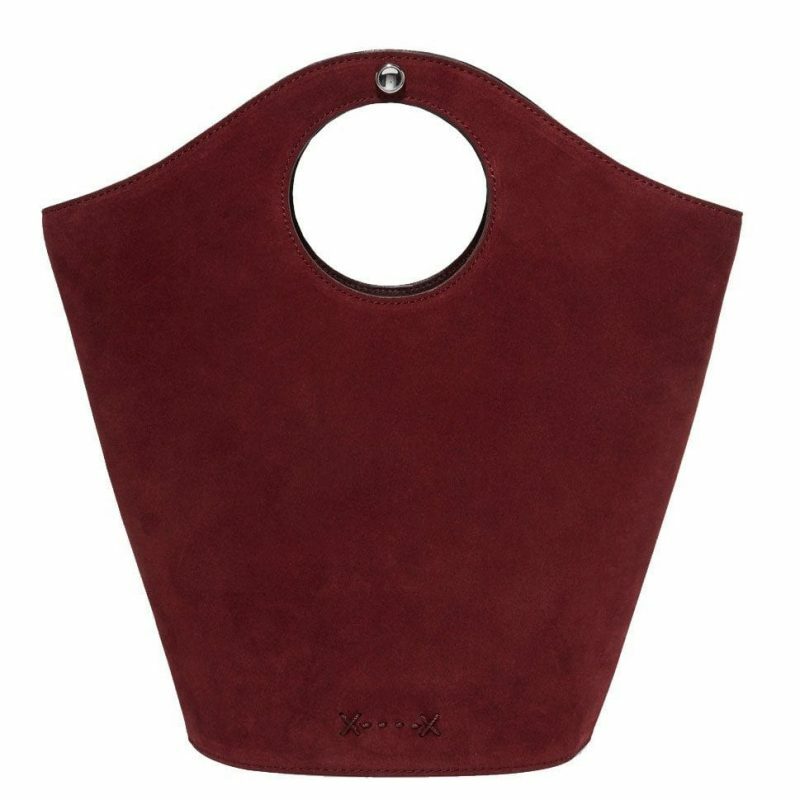 This clean-lined ‘Market’ tote is made from plum leather and suede and opens to a canvas-lined interior with zipped and pouch pockets to store daily essentials – think mobile phone, cardholder and your favorite lipstick. Attach the strap to go hands-free.